Happy New Year Everyone! 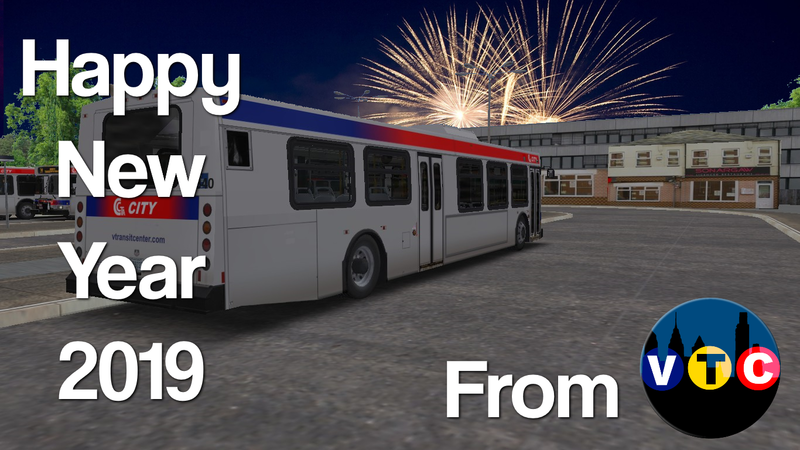 From the staff here at Virtual Transportation Center to all of you . May your year be filled with happiness and success. And most importantly, here's to hoping that 2019 is the greatest year yet!! Page created in 0.100 seconds with 22 queries.